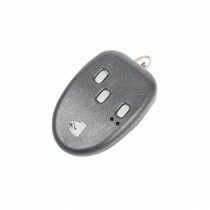 Proteco remote key fobs are wireless control units used to send commands to automation systems (gates, garage doors, lighting, blinds, awnings and any other home automation control). 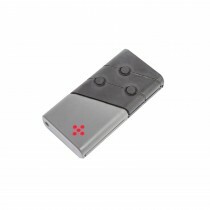 Proteco remote key fobs operate on 433.92 MHz and have 3-channels available (three control buttons for different commands). 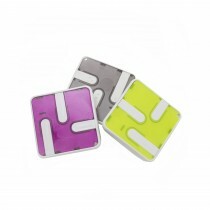 They have encoded security (rolling code with 16 million codes available), long-lasting battery life and are compatible with all Proteco control boards and receivers.